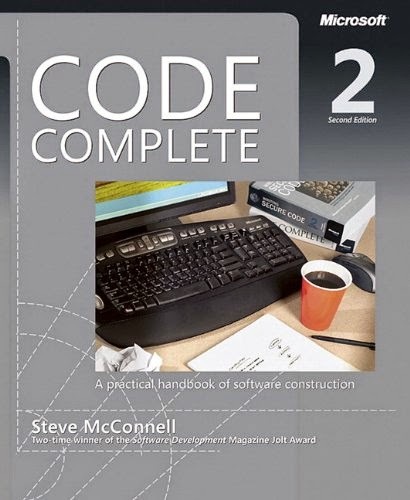 Now this classic book has been fully updated and revised with leading-edge practices—and hundreds of new code samples—illustrating the art and science of software construction. Capturing the body of knowledge available from research, academia, and everyday commercial practice, McConnell synthesizes the most effective techniques and must-know principles into clear, pragmatic guidance. No matter what your experience level, development environment, or project size, this book will inform and stimulate your thinking—and help you build the highest quality code.